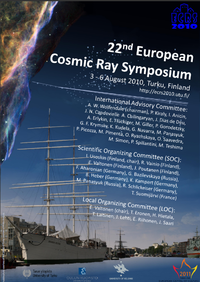 The 22nd ECRS - European Cosmic Ray Symposium at the University of Turku, Finland. 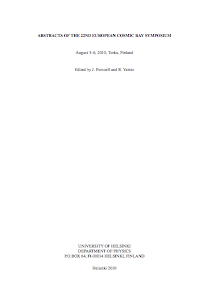 Tuesday, August 3 - Friday, August 6, 2010. 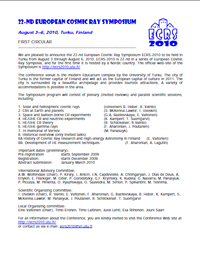 The symposium venue was Educarium building, Faculty of Education, University of Turku.